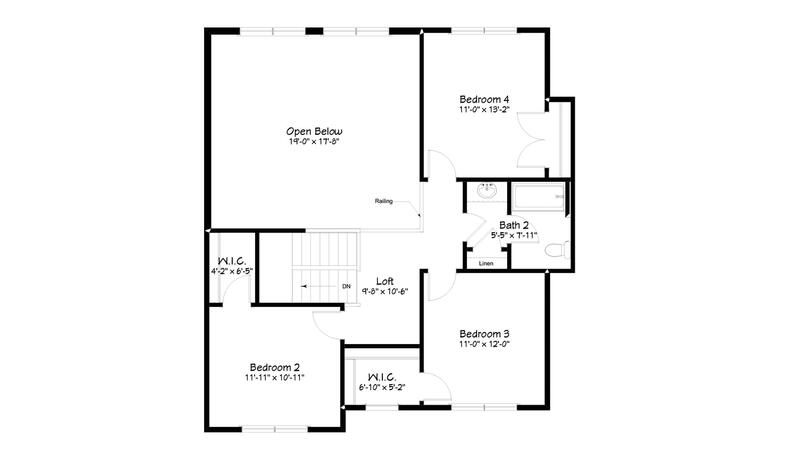 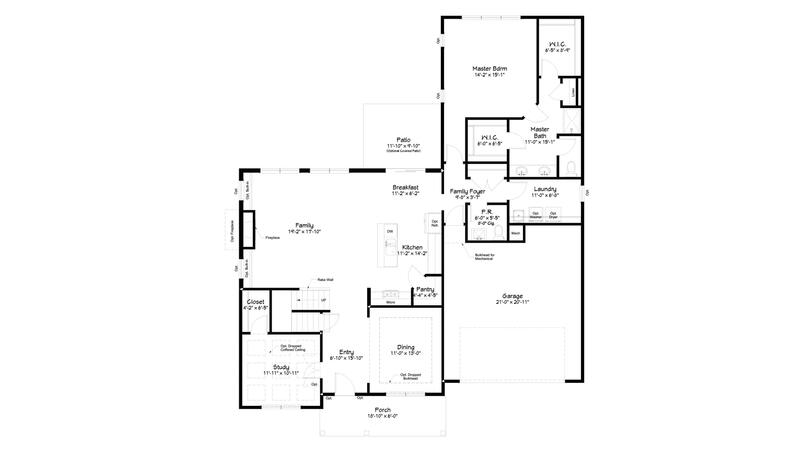 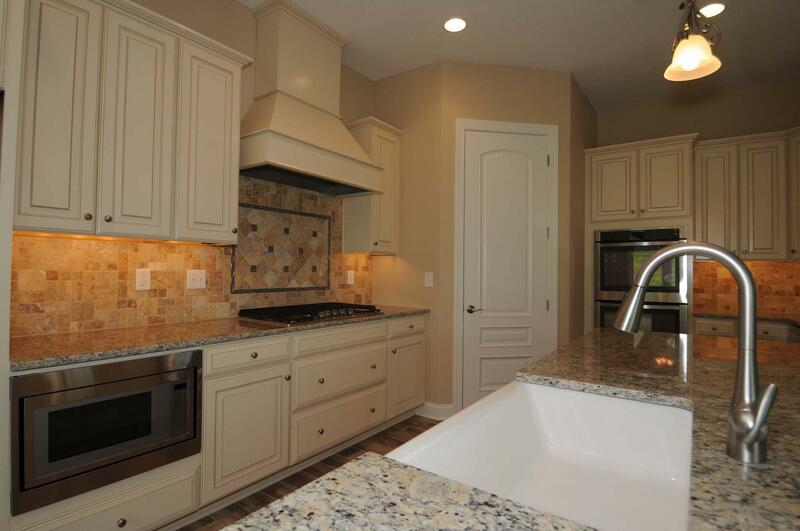 This floor plan features a large, two-story family room that is open to the kitchen and dining area. 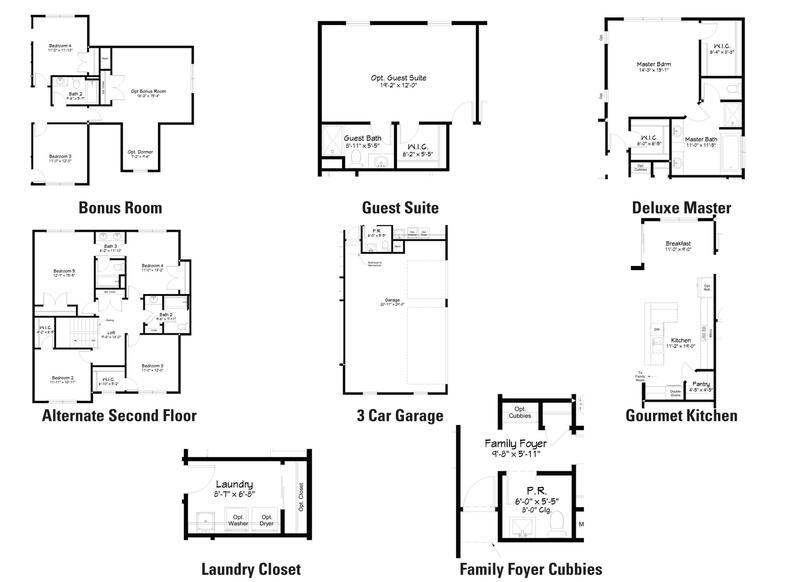 Homeowners can enjoy a first floor master suite that is privately situated towards the back of the home. 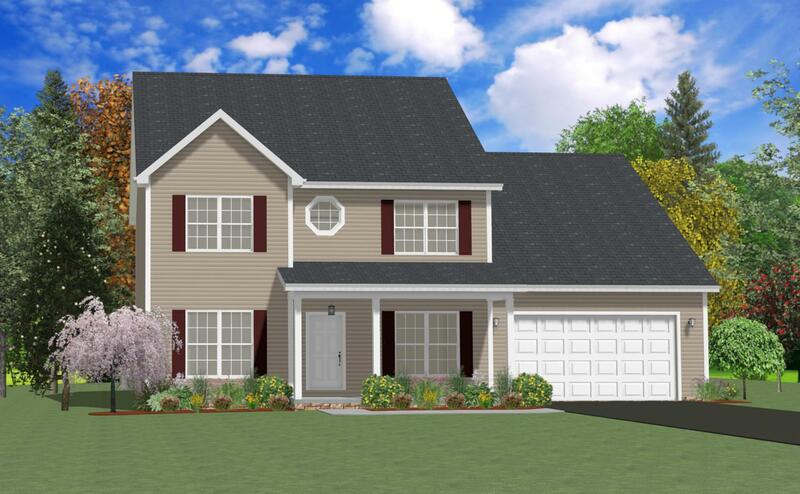 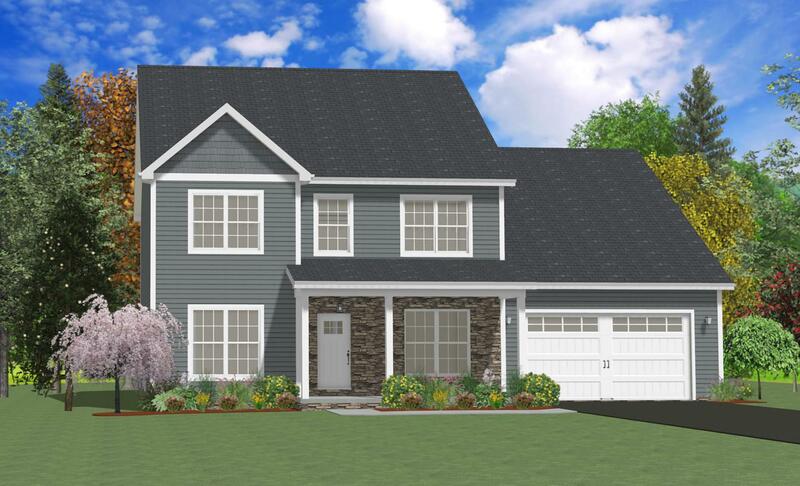 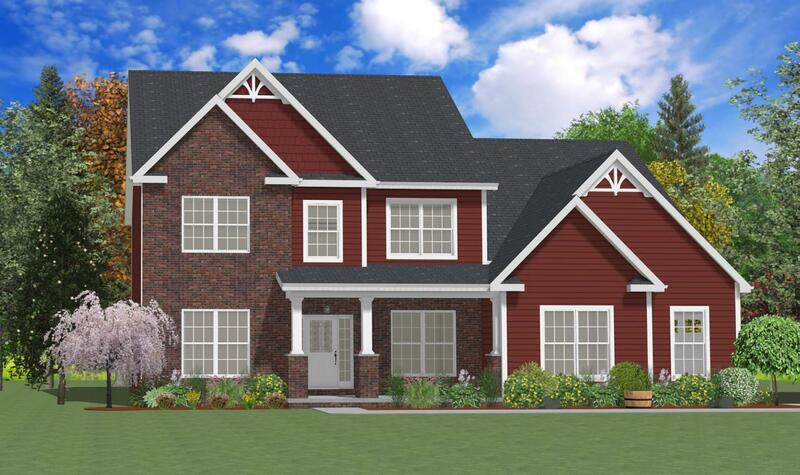 This floor plan is a front entry garage but has the ability to be side entry as well, just one of the many possibilities with this fabulous home. 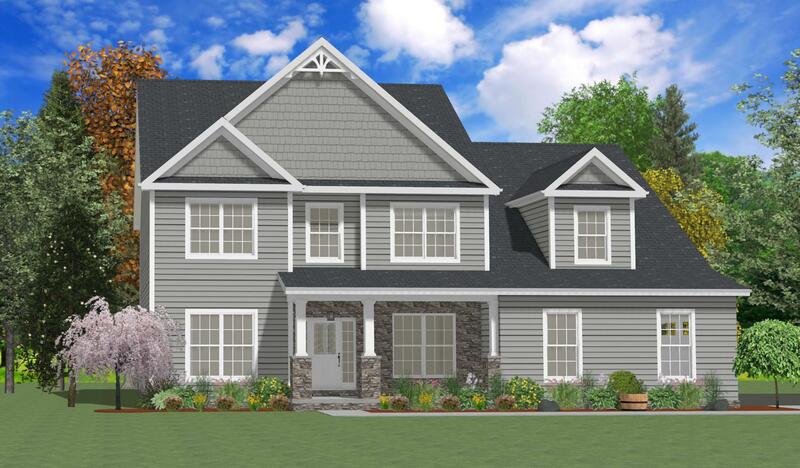 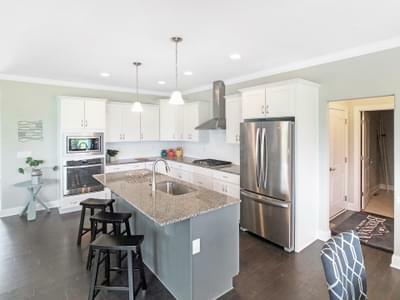 There are numerous floor plan modifications, along with choices made at our Expressions Home Studio, will allow you to truly customize this home. 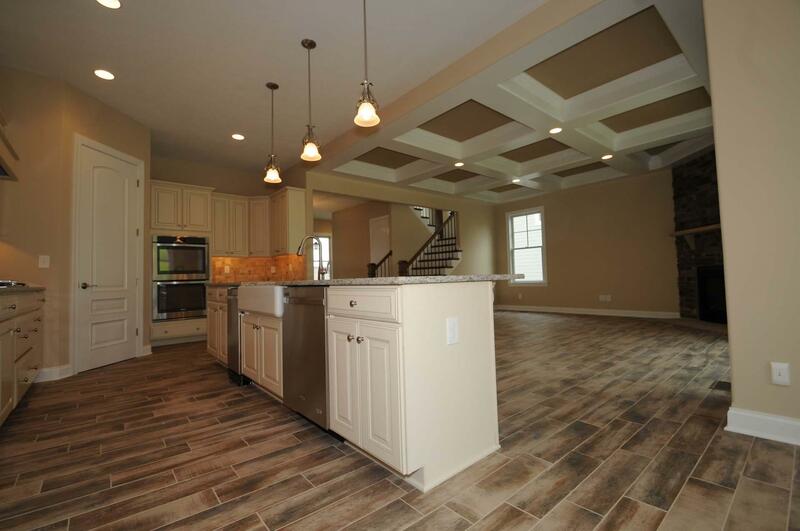 Think The Inglewood could be the home for you? 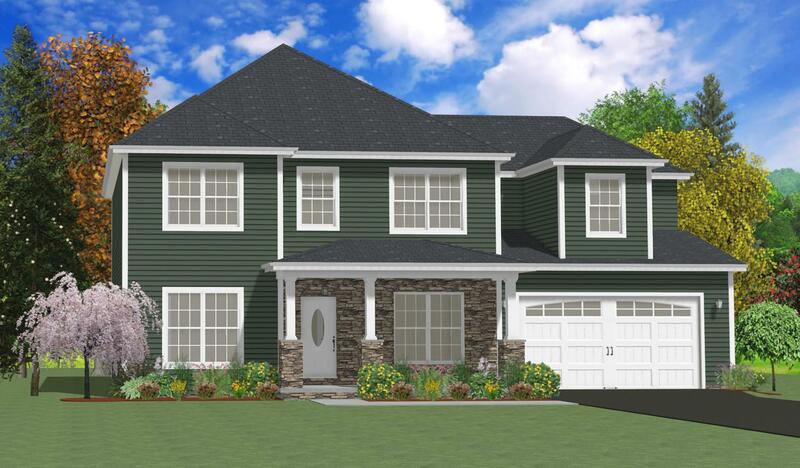 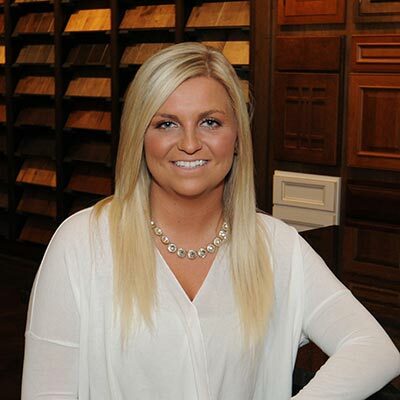 Make The Inglewood your dream home! 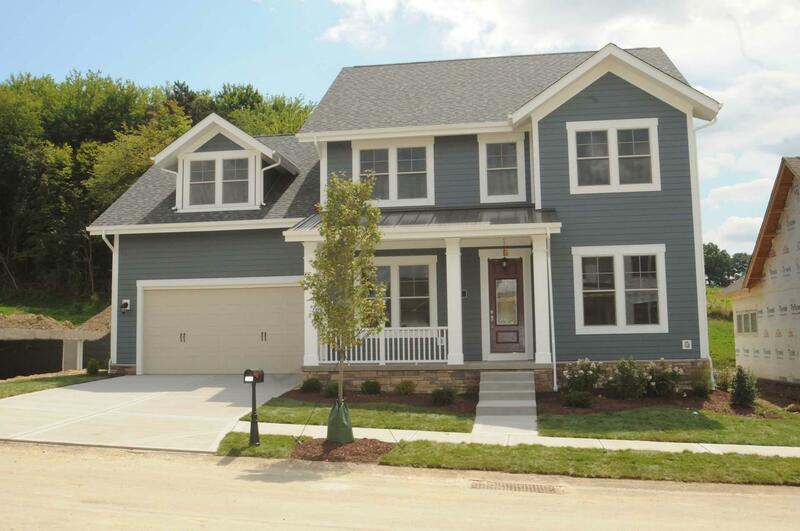 See where you can build and customize The Inglewood, or find one available for Quick Move-In!